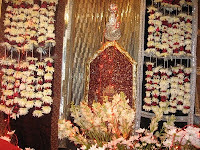 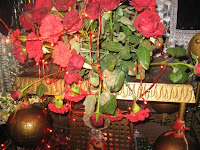 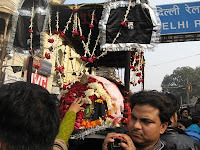 National capital of India witnessed on 28/12/2009 such a huge gathering of Shia community during 10th Mohramme 1431. 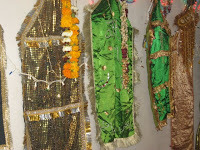 People from neighbouring cities also participated in this event. 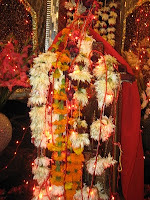 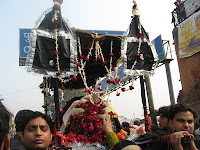 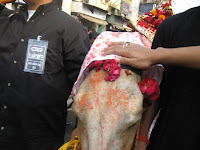 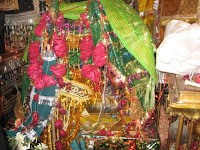 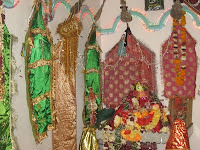 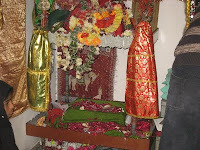 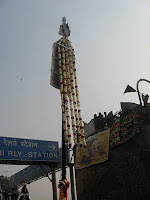 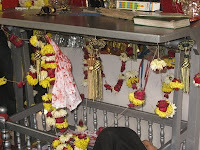 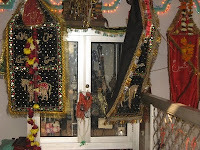 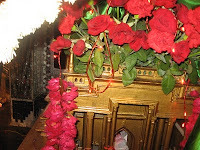 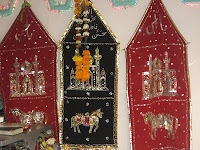 A jaloos was bring out from Shia Jama Masjid Kashmeerigate, Delhi to Panja Shareef Dargah. 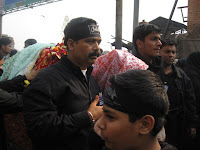 Syed Rajat Abbas Kirmani captured the mood of this religious event.